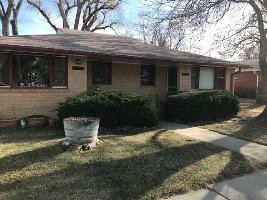 For Rent - 808 Apple Ct. - 2 bedroom, 1 bathroom in a duplex. Washer/dryer hook-ups, off-street parking, small yard and more. $1295/month, $1295/Security deposit. Approximately 750 square feet. Sorry no pets allowed. For more information or to set up a showing, please call Point West Properties at 303-447-1502.